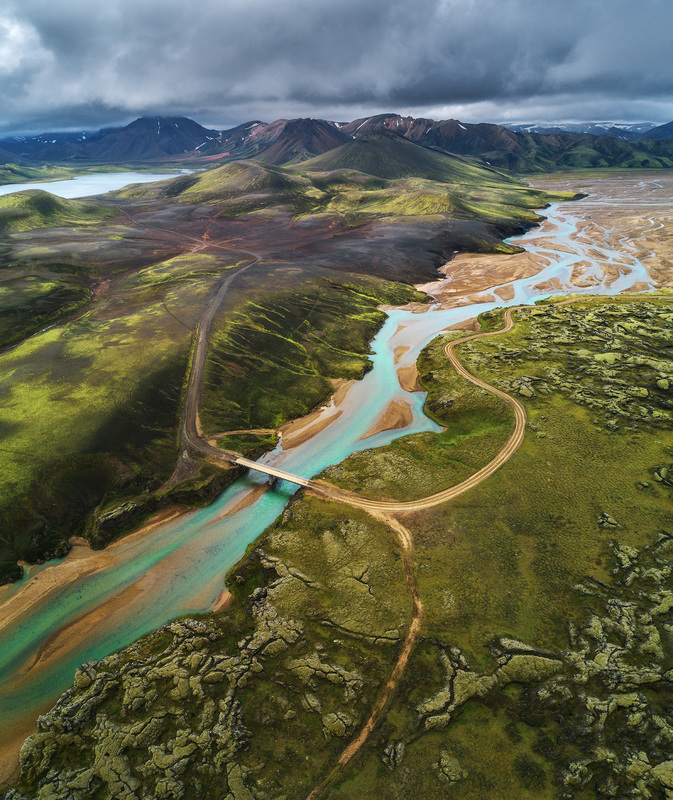 Join this action-packed tour and you’ll be whisked away to the mind-blowing Icelandic Highlands, where you will witness awe-inspiring views of colourful mountains and hot steaming rivers in Landmannalaugar. 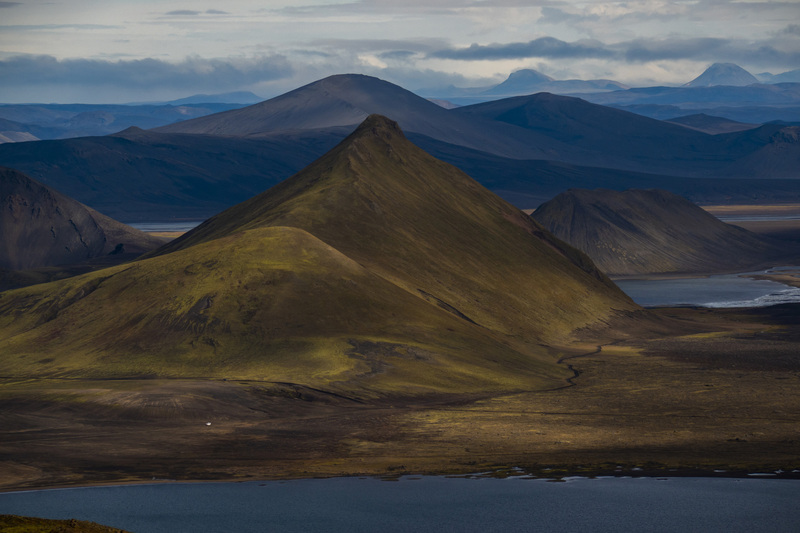 This tour is perfect for those wishing to get off the beaten path to explore the more remote landscapes on offer in Iceland. 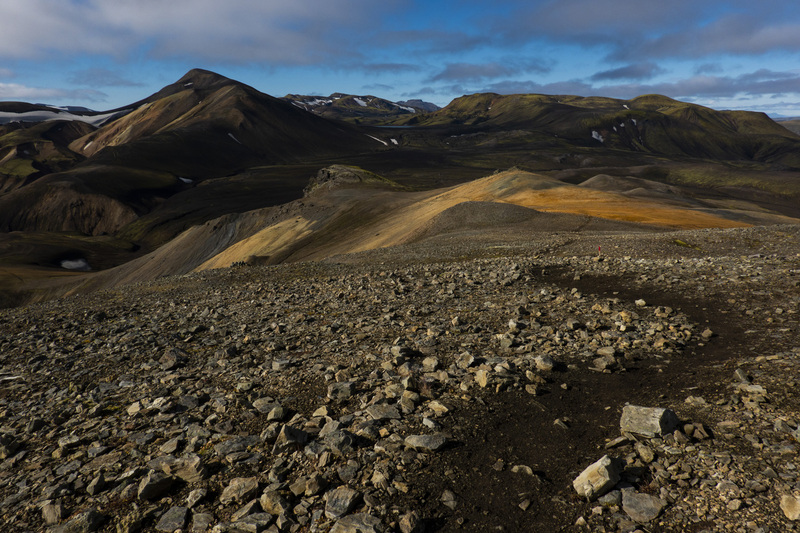 Getting to Landmannalaugar is an excellent adventure in itself, as your journey will take you over gravel, bumpy highland roads and across rivers; great fun and beautiful memories are guaranteed! Before venturing into the Highlands, you will visit the wonderful waterfall Hjálparfoss, called ‘Help Falls’ due to its cultural and historical background. You will then visit a spectacular place which could belong in a fairy tale, Gjáin, a secluded green valley with numerous rivers and streams. Another waterfall you will visit before entering the Icelandic Highlands is the stunning Háifoss – the High Waterfall. This impressive waterfall falls 122-metres down a two-million-year-old cliff into a magnificent narrow gorge. 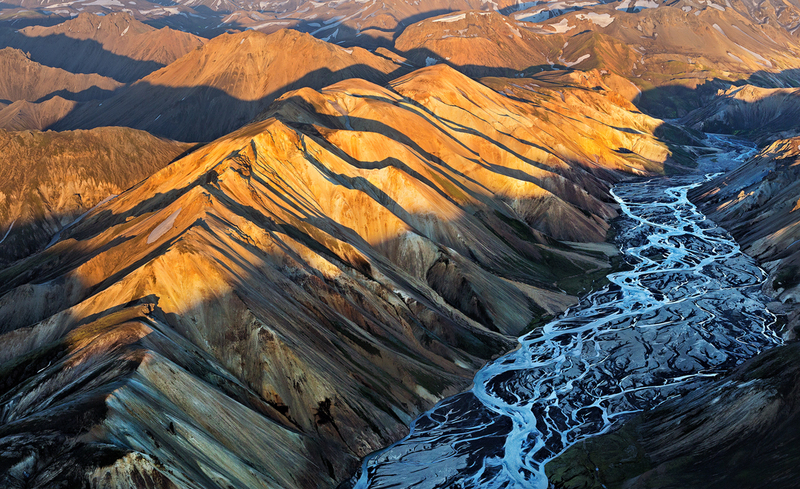 You will then continue towards Landmannalaugar. Admire the ever-changing landscape through the windows of your comfortable 4×4 Jeep. 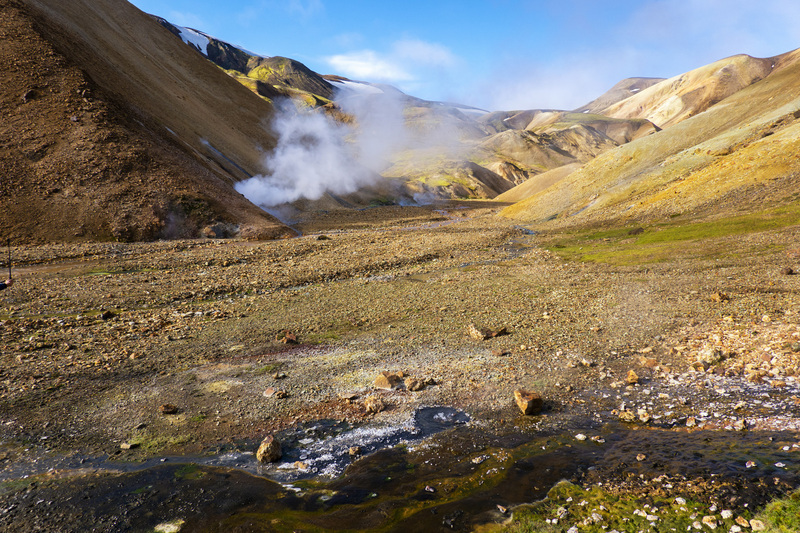 Once in Landmannalaugar, you will find the camping site with a small cafe where you can purchase drinks, coffee, and some snacks. 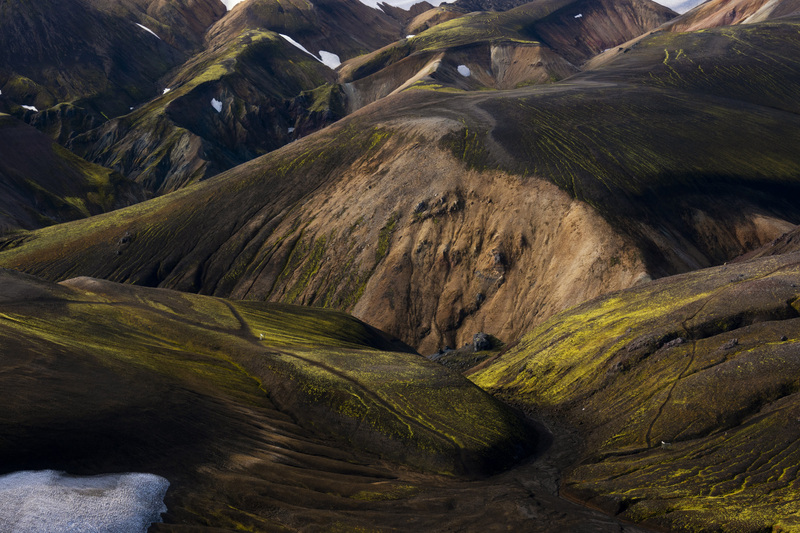 From the campsite, there are some easy paths you can hike to explore the brilliantly coloured mountains and the nearby lava formations. The main attraction of the area is a natural hot river where you can take a relaxing bath, so remember to bring your swimsuit and a towel. For the return trip to Reykjavík, your driver will take a slightly different route which will pass Hekla, a famous active volcano. 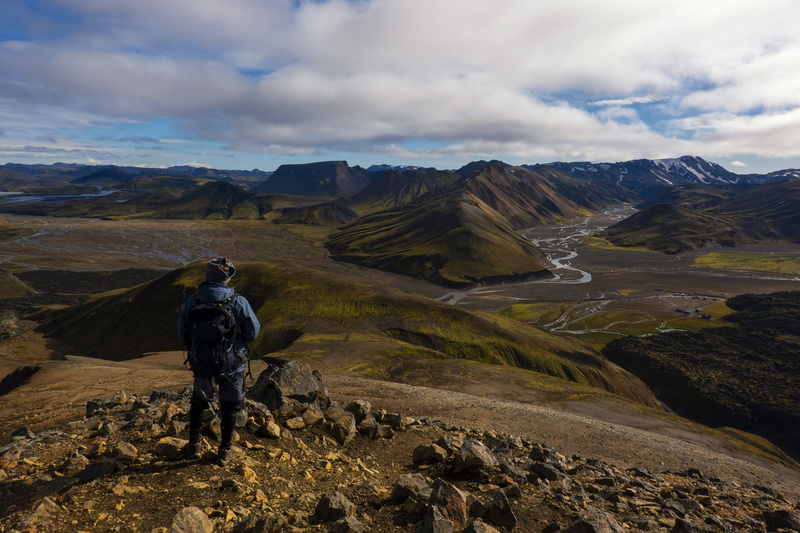 Book this tour today to enjoy the road less travelled and to observe the stark and wild beauty of the Icelandic countryside. Check availability by choosing a date.